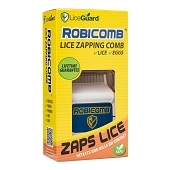 V-Comb is a revolutionary device that incorporates combing and vacuuming to eliminate head lice and their eggs, providing a chemical-free and allergy-free lice treatment for both children and adults. 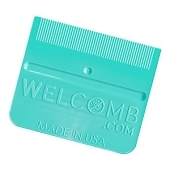 As you comb, the V-Comb extracts head lice and eggs from the hair into the disposable capture filter. 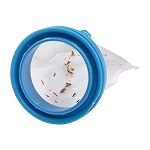 The filter unit is illuminated by a bright LED so you can see what has been removed from the hair. 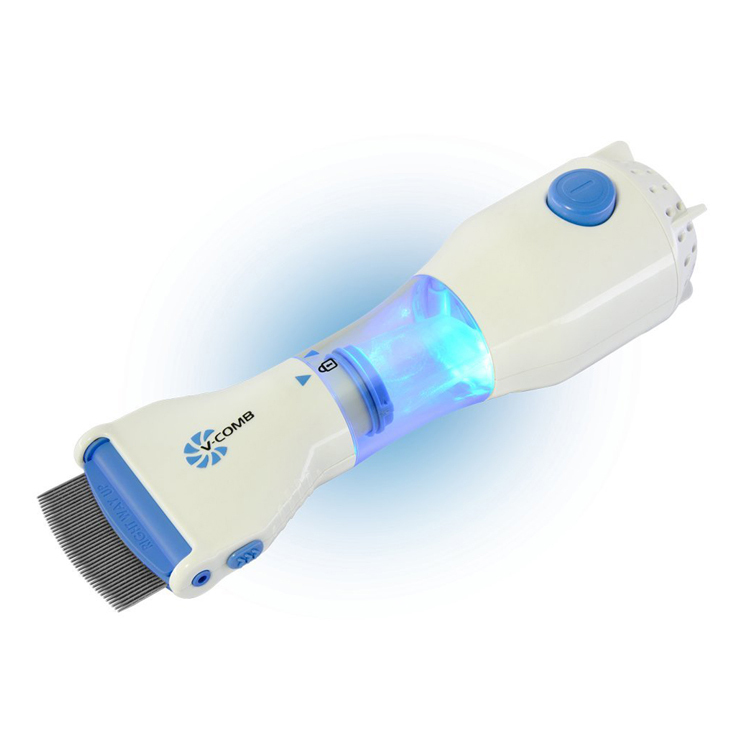 The combing unit features stainless steel teeth with gentle rounded edges and two adjustable combing angles. AC powered device.